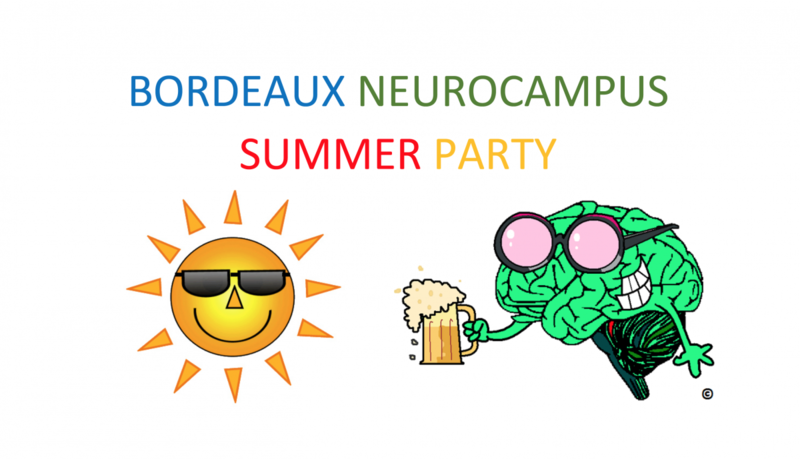 PhD students and Post-doctoral researchers organize the first Bordeaux Neurocampus Summer Party, that will take place on Thursday 28 June from 18h00 to 20h00 at Parc Carreire, close to Centre Broca Nouvelle-Aquitaine. 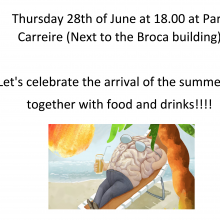 Everybody (all research professions) is invited, to socialise and share a drink among fellows, and to celebrate the arrival of the summer! 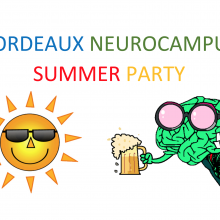 Snacks will be available as well. 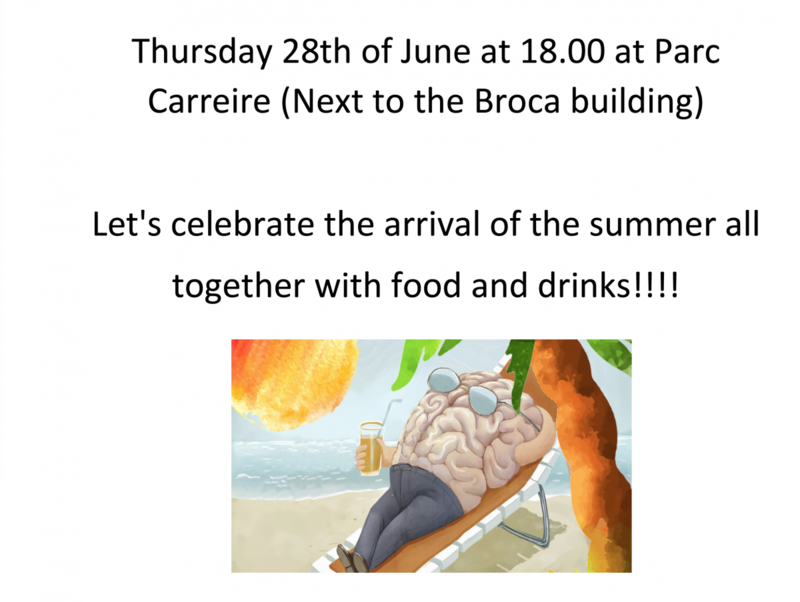 Thank you to fulfill the form before Tuesday 26 12h00, so that we have time to organize the event.